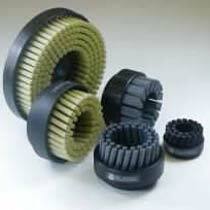 We are an eminent Manufacturer, Supplier and Exporter of Surface Deburring Brushes. 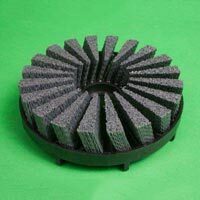 The Disc Brushes Flat Surface Deburring we make available are used for blending tool marks after machining or grinding. 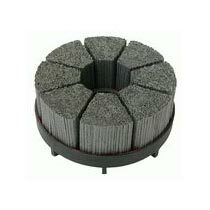 We offer the Disc Brushes in different dimensions like 50,100,125,150,200,250, etc. 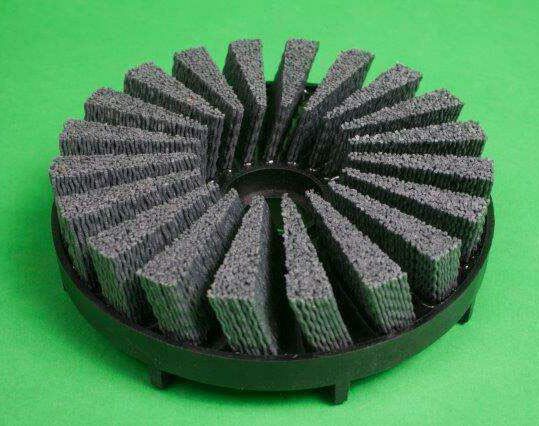 Owing to our brilliant logistics network, we are capable of delivering bulk orders of the Surface Deburring Brushes within the promised timeframe. 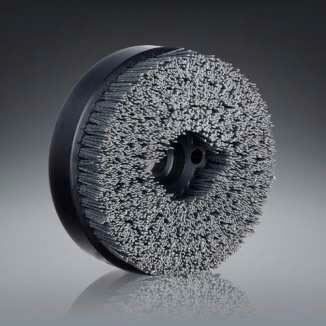 Disc Brushes are Available in Following Diameters : 50,100,125,150,200,250.